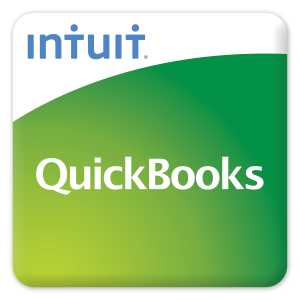 Data Right services has extensive experience with both desktop and online versions of Intuit QuickBooks Software. QuickBooks is ideal for most bookkeeping and payroll tasks. We can set up company files, train your staff and offer ongoing QuickBooks support if needed. We also provide full bookkeeping services. We’ll make use of preferences, user defined fields, reminders, memorized transactions and reports to help you get the maximum benefit from the software. Support is available when you need it. Arguably, Quickbooks has become the accounting software package of choice for many small business owners. Over the years we have worked with many different types of product and service based businesses putting QuickBooks accounting software to work and helping our customers learn how to get the information they need to run their businesses more effectively and efficiently with QuickBooks. Let us help you get back managing the day to day responsibilities of making your business more profitable and successful. Listed below are some of the many different types of businesses and organizations we have helped learn to use their Quickbooks software.